The Young and The Restless Feb Sweeps: Sharon Turns to Victor for Help! 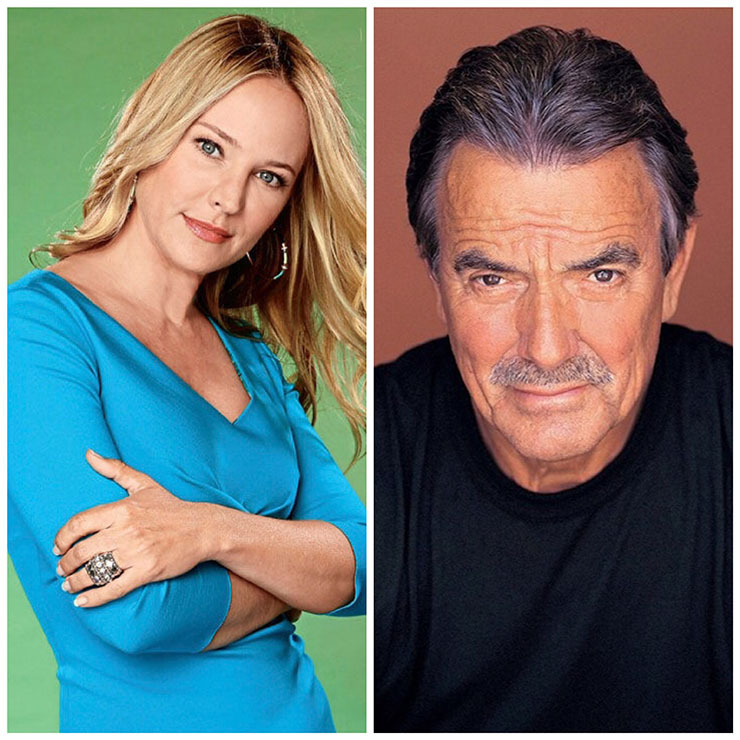 “The Young and the Restless” Executive Producer Mal Young spoke about what we can expect for the Single and Surviving Sharon (Sharon Case) during February Sweeps! Sharon: “Secrets have a way of finding Sharon. She now must carry the secret of why Dylan (Steve Burton) really left Genoa City, knowing that revealing the truth may place Dylan’s life in jeopardy. Sharon is a survivor and will attack the future with renewed confidence,” Young told “Soap Opera Digest” (SOD) in its latest print issue. As we Y&R fans know, Dylan was actually in deep undercover but because his cover with the drug traffickers was blown, he had to go into the witness protection program. Her father-in-law Paul Williams (Doug Davidson) suggested Sharon take the heat for his departure from GC in order to keep Dylan alive. Sharon laments she has no one to turn to while Nikki has Victor (Eric Braeden). Young continues, “Nikki knows that Sharon is lashing out because of the fact that Dylan’s gone…she understands that Sharon is hurting right now and Nikki is as well. Also, Sharon can’t help but blame herself, knowing that her lies about baby Sully (aka Christian) were a major factor that drove Dylan to take the assignment in the first place. We at Soap Cities don’t think Sharon will be down for too long, as spoilers indicate Sharon will turn to Victor for help next week! Previous ArticleY&R February Sweeps: Modeling Crisis Ahead for Cane & Lily! Next Article Y&R February Sweeps: Nick and Chelsea–A New Romance? !